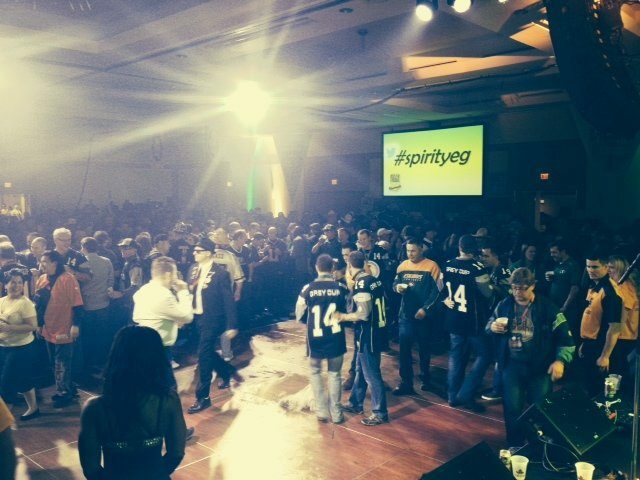 I want to update everyone on the Spirit of Edmonton, powered by United Construction Company, and our plans for another great event during the 106th Grey Cup Festival being held in our hometown this November! 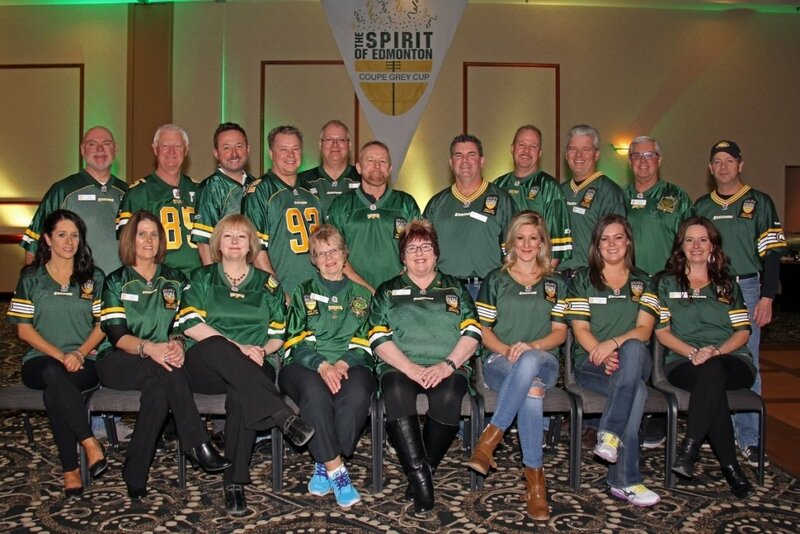 Our committee has been working all year planning our evening hospitality room as well as the two breakfasts we will be hosting this year. 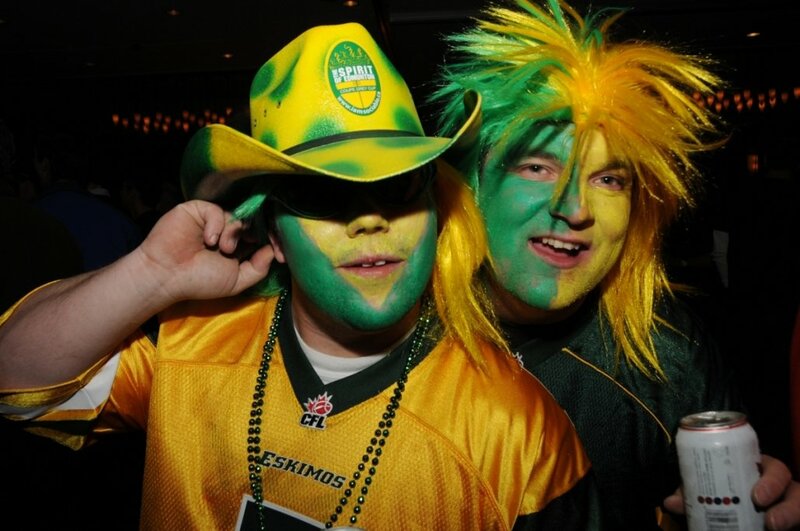 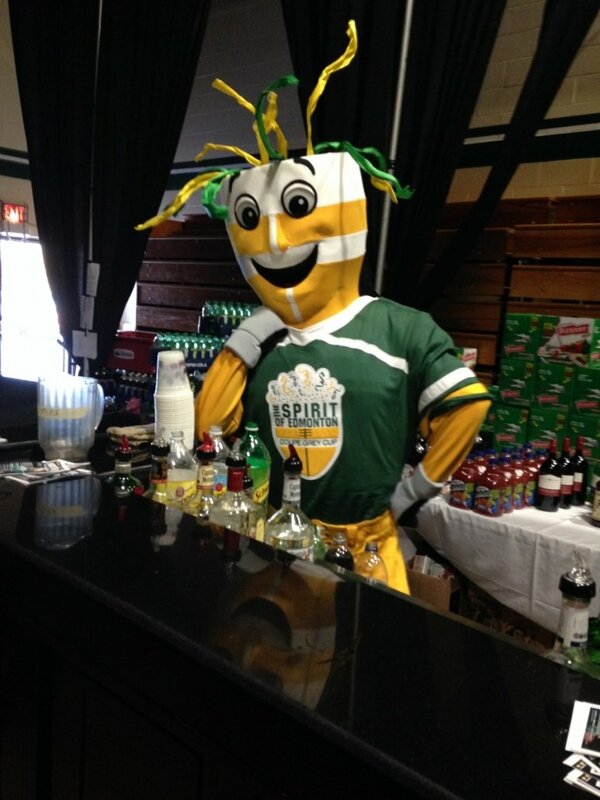 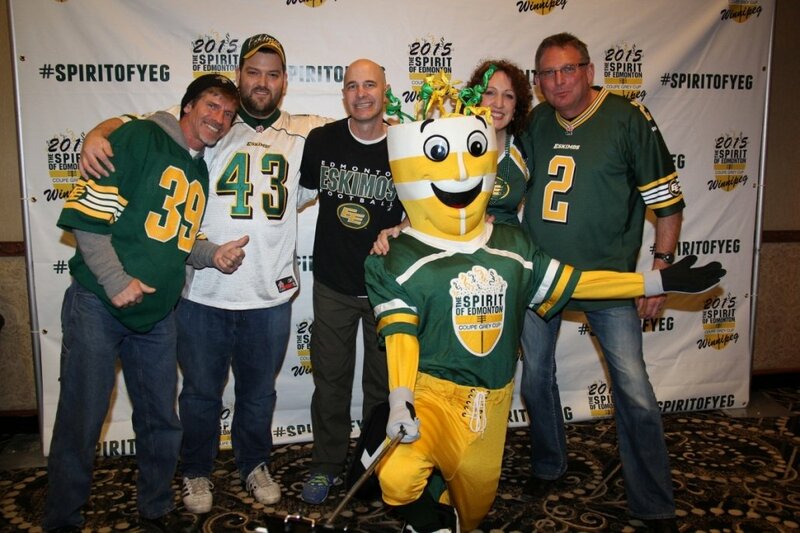 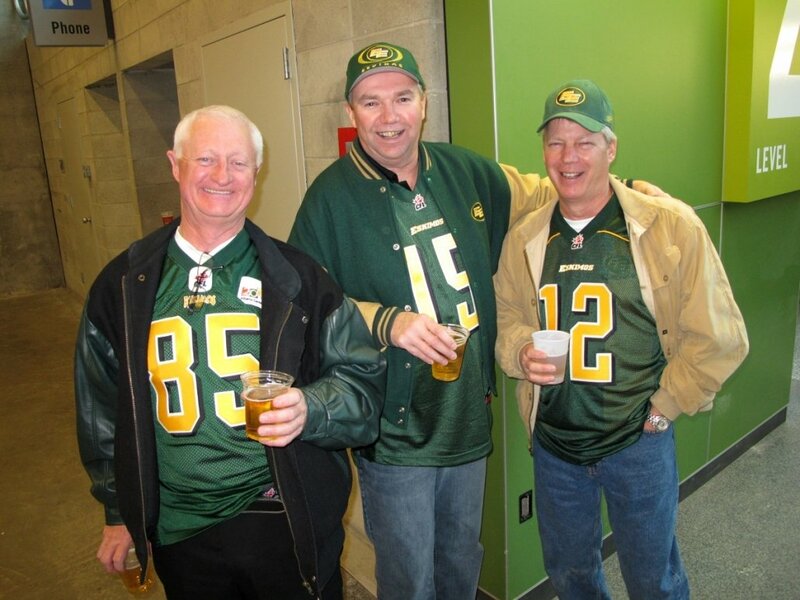 The Spirit of Edmonton Grey Cup Committee not only puts on the best party at Grey Cup, but we are proud to be actively involved with donations and support to our Community and to charities at the host Grey Cup City every year. 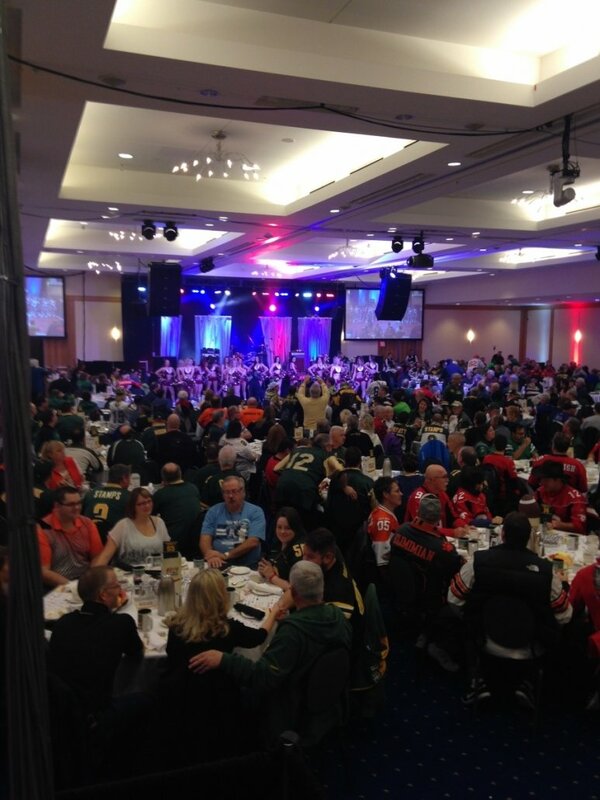 $20,000 raised at the Spirit of Edmonton breakfasts and donated to the BC Lions Courage for Kids. 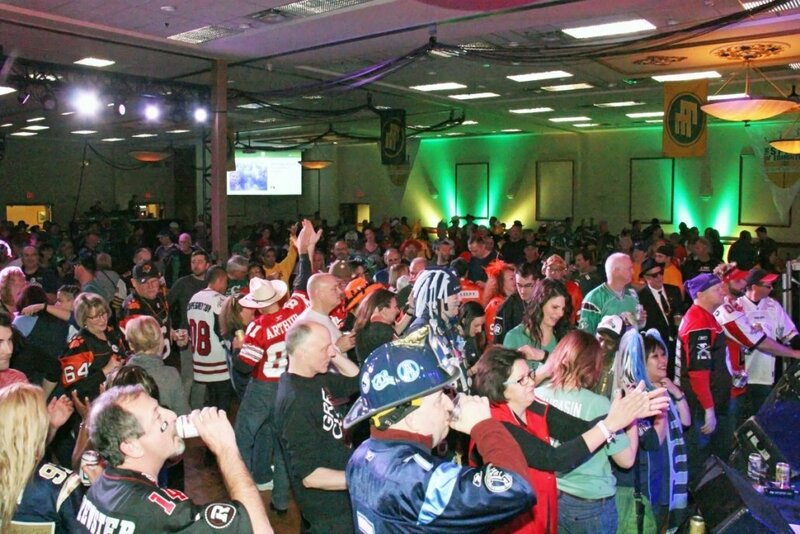 $16,000 raised at Bombers Tackle Bullying.